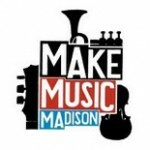 On June 21st, Madison will have its first ever Make Music Madison festival. June 21st is the summer solstice, and it’s common for cities to have celebrations on that day. It is, after all, the longest day of the year. 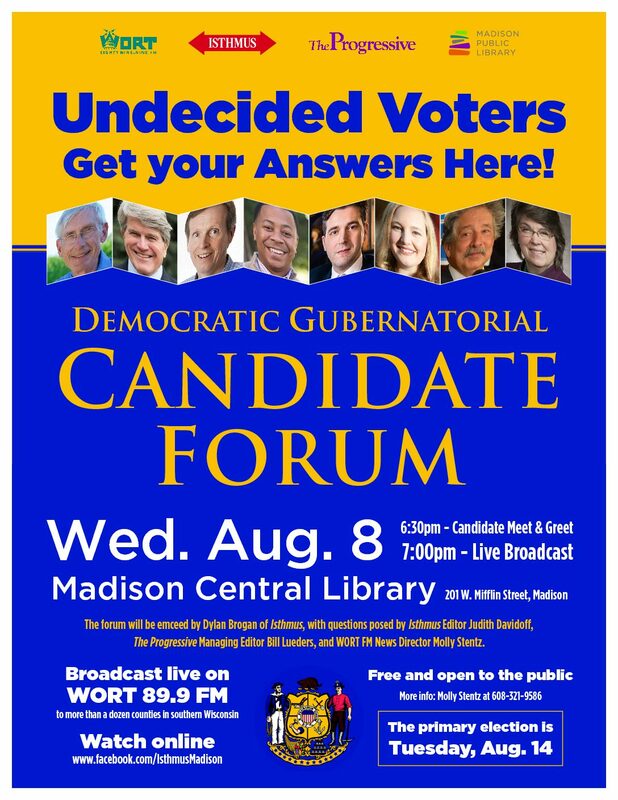 This year, Madison finally gets to participate in the fun! 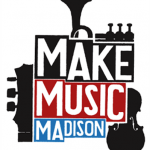 Make Music Madison is a day for musicians – amateur and professional alike – to play free performances on the streets of Madison. 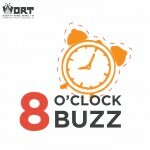 Joining the 8 O’Clock Buzz on Thursday, March 28, 2013 for a summer preview was Mike Rothschild. 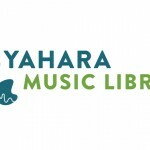 Listen to the interview to find out more about Make Music Madison.